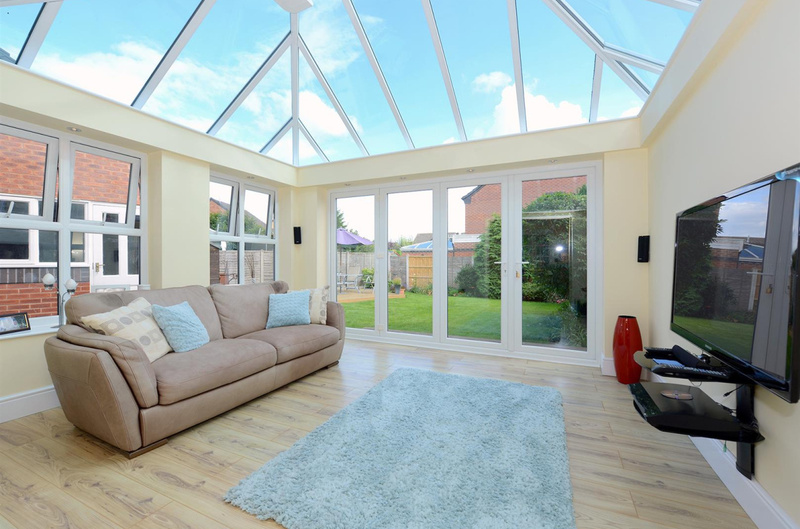 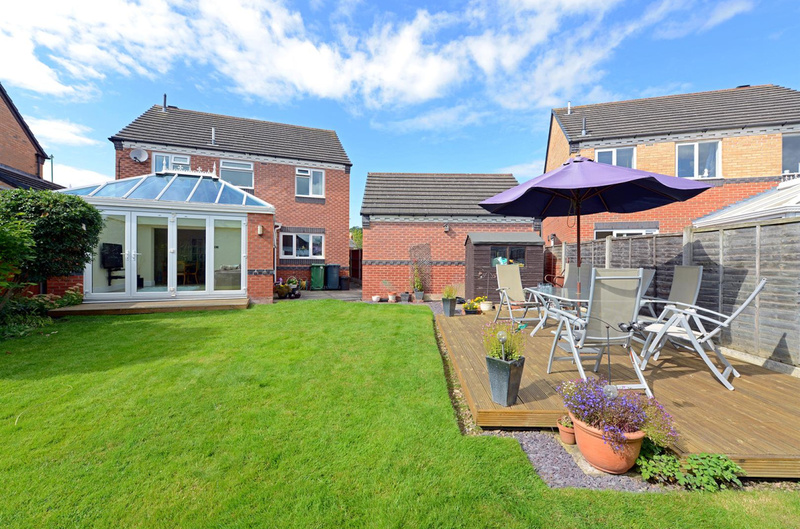 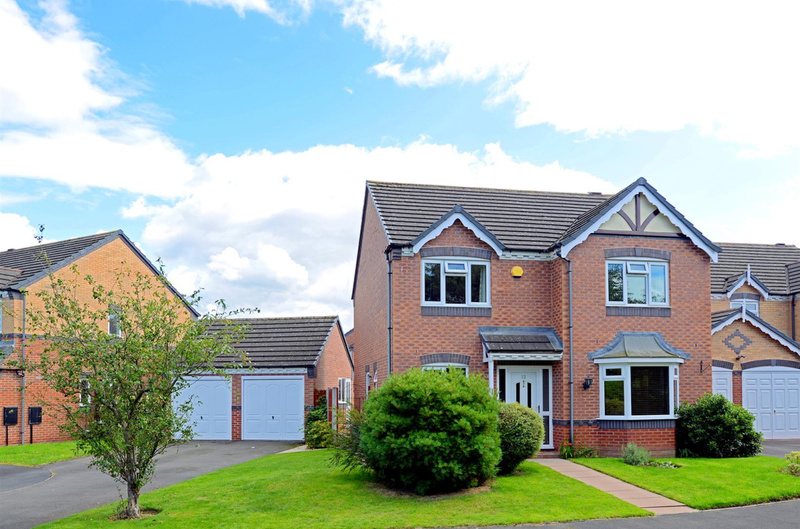 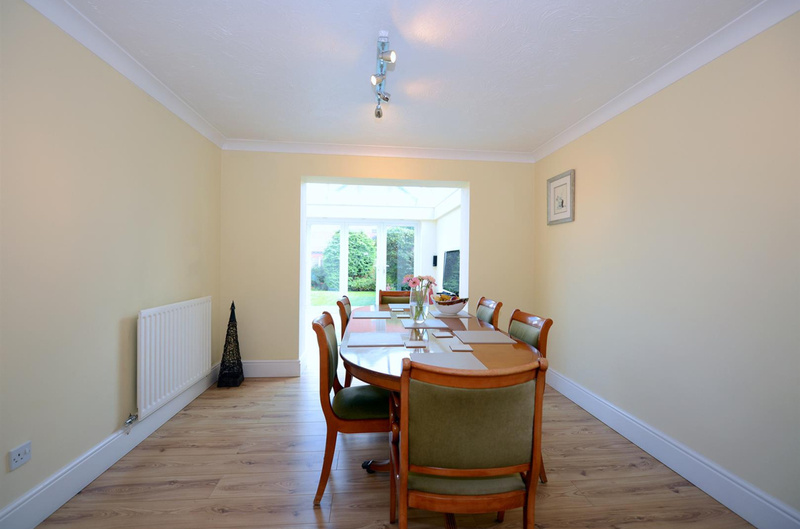 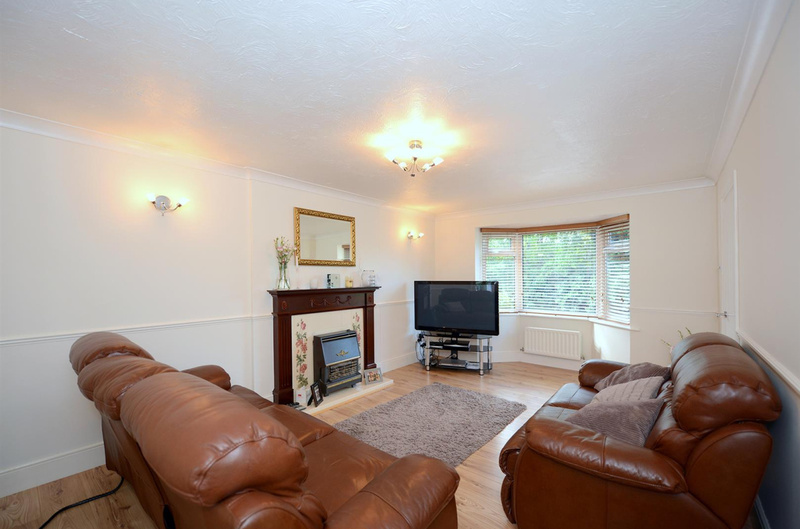 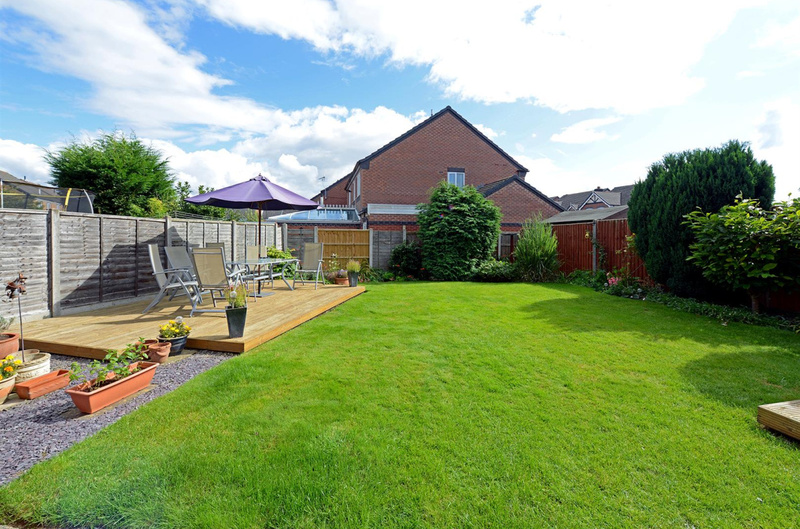 An outstanding detached house with a TRULY SUPERB CONSERVATORY. 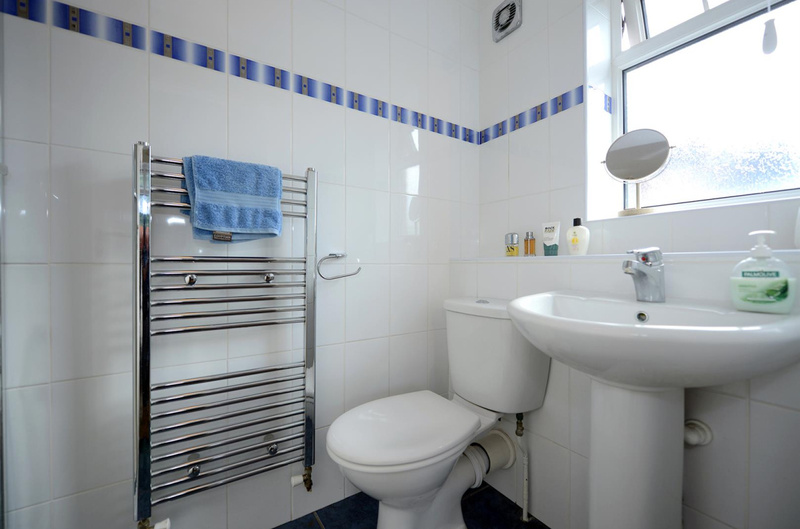 The property has four excellent bedrooms and offers spacious and much improved accommodation which includes gas central heating and upvc double glazing comprising: entrance hall with refitted cloakroom, living room, dining room, superb conservatory,study, refitted kitchen and utility room, master bedroom with refitted en-suite, three further good size bedrooms and refitted bathroom. 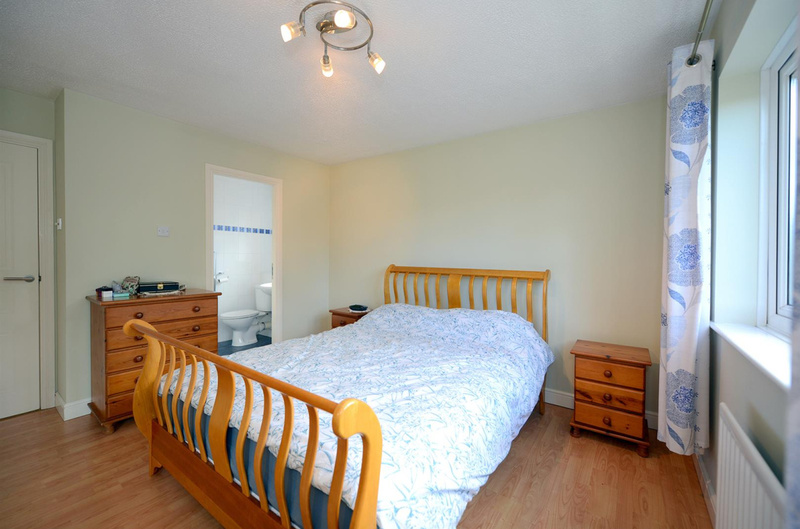 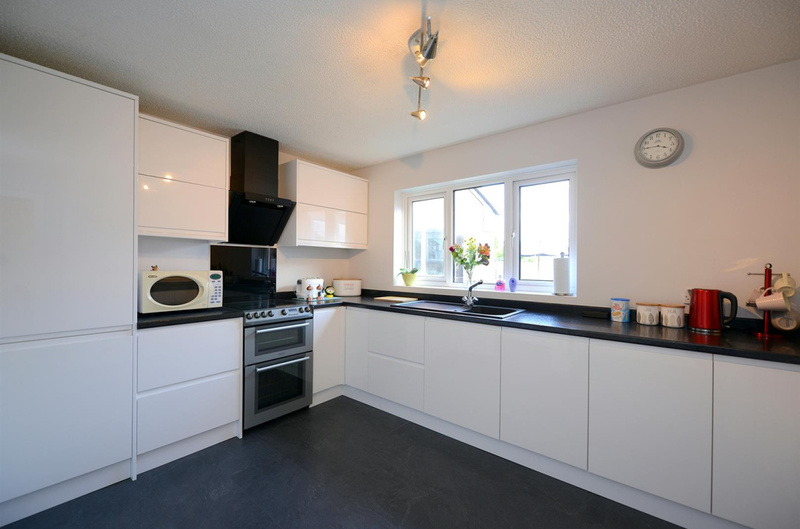 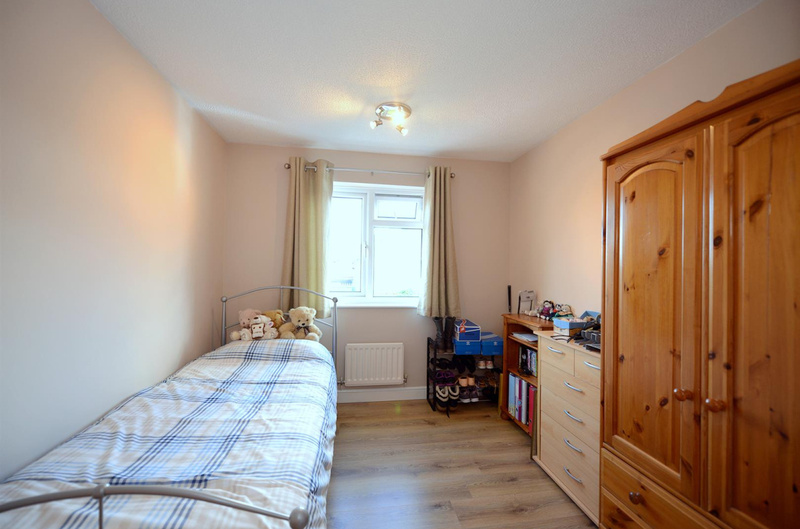 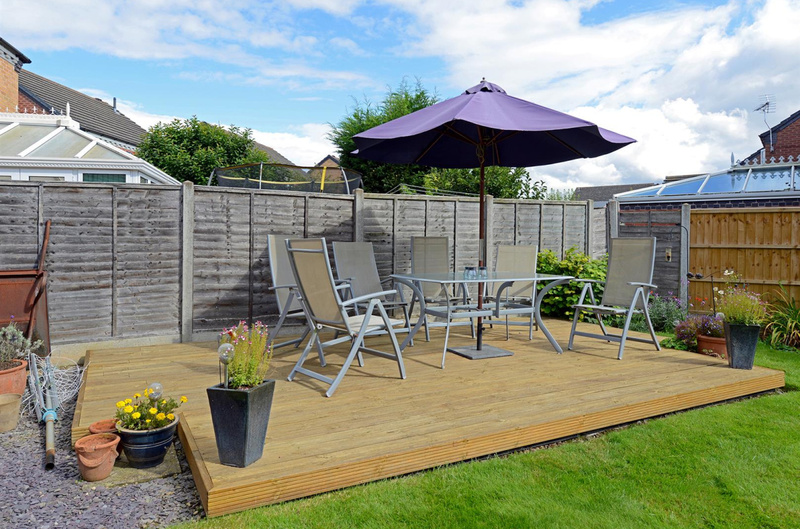 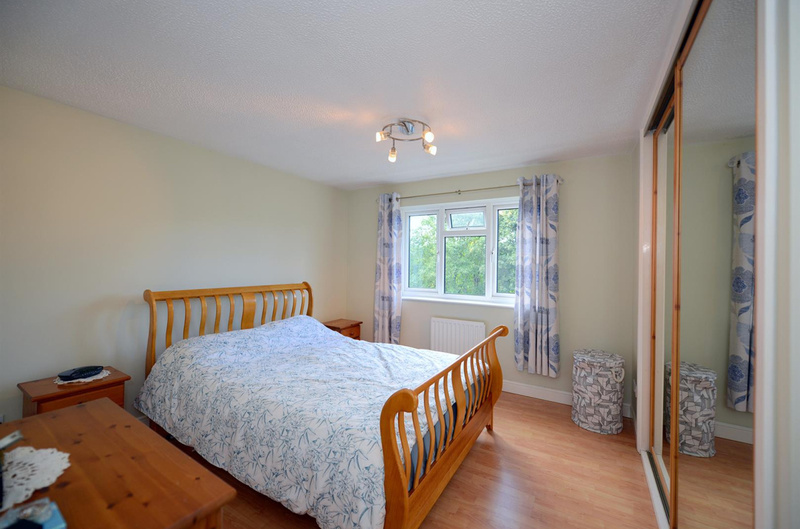 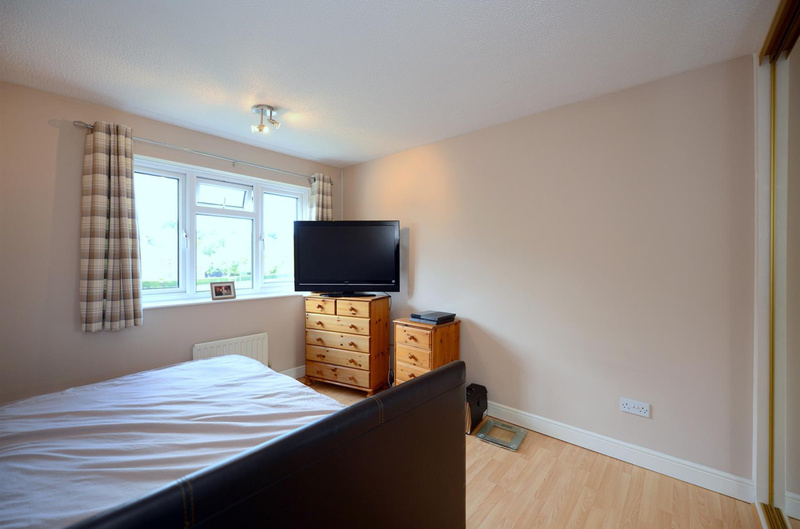 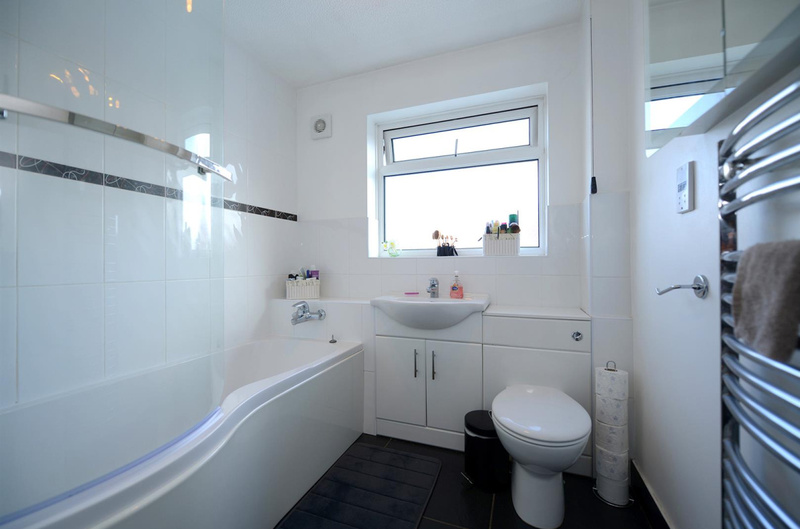 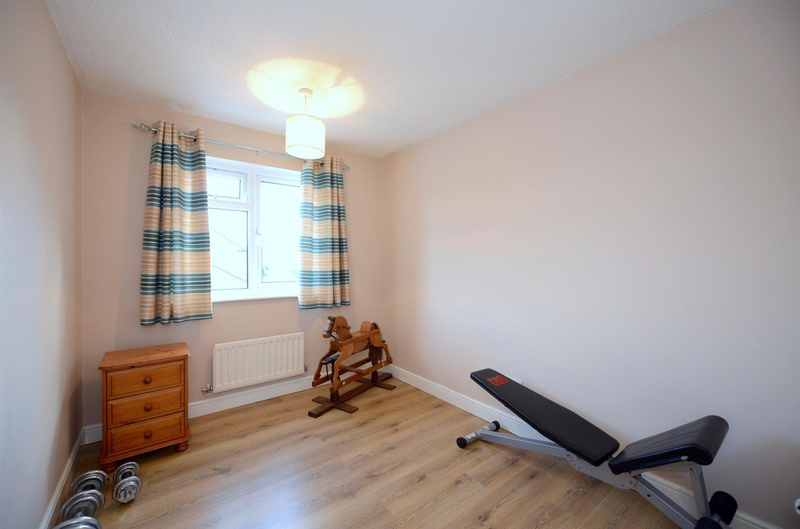 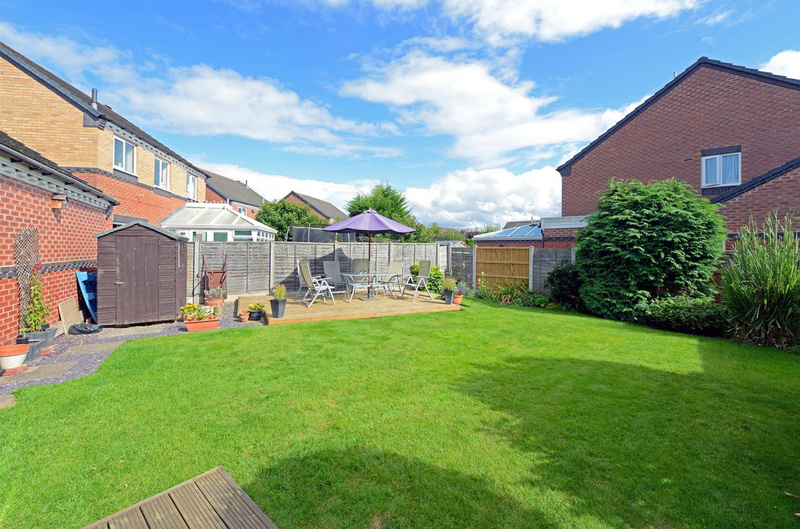 Outside, detached double garage, lovely rear garden with lawned area and feature decked area.